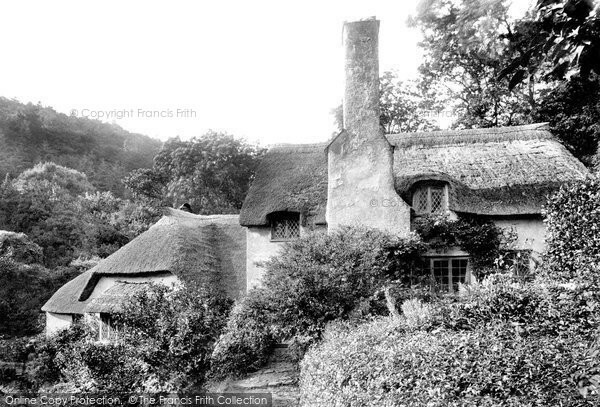 Old photos of English cottages. 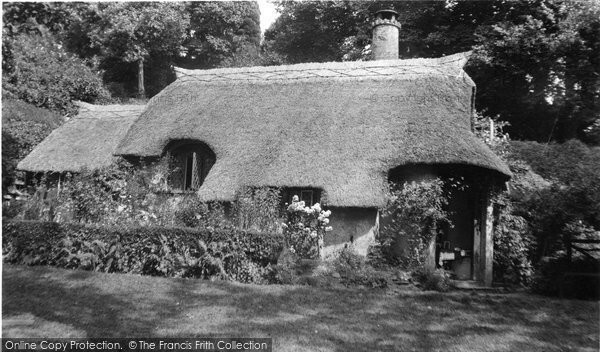 ECL's Cottage Collection of Francis Frith vintage photos. Take a trip down memory lane. 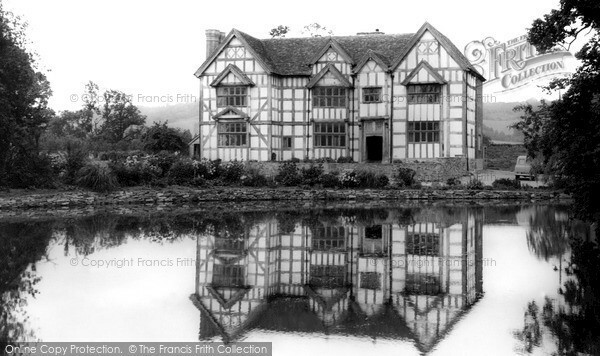 Francis Frith is one of my favourite photographers. In these pages I will be adding my 'Cottage Collection' for you to enjoy. Many of these scenes are now lost forever, except in these photos. 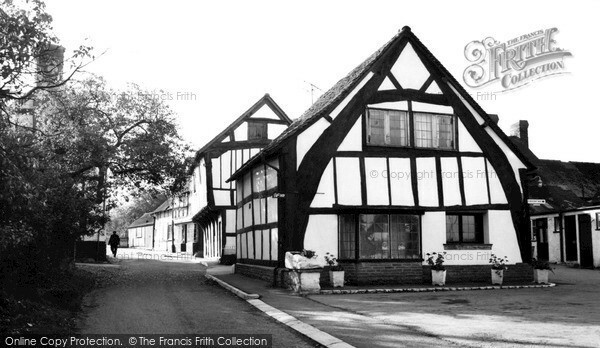 If you like a photo simply click on it to go to the Francis Frith website where you can purchase it. ...ECL will receive a small commision, if you click from this site, at no extra charge to you, dear reader. 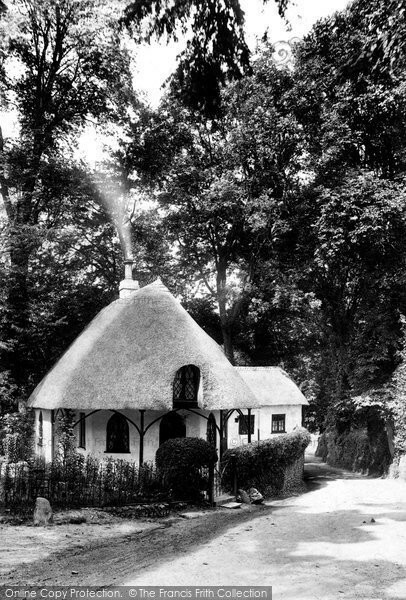 Cruck frame cottage in the front, projecting Jettyied cottage behind. 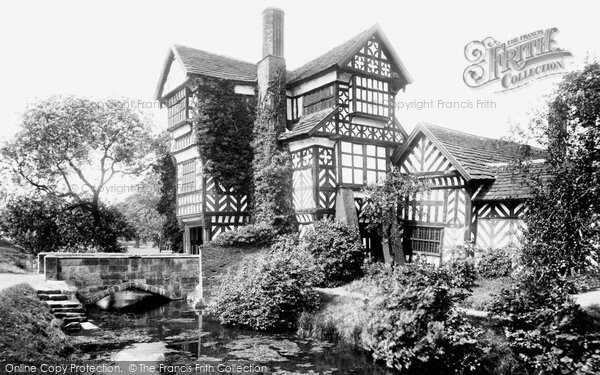 Two examples of old timber frame work. 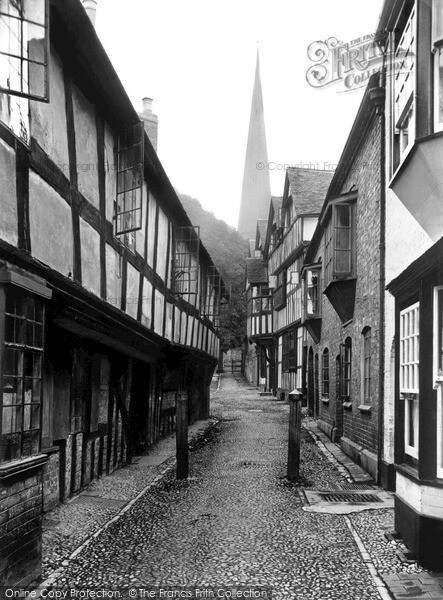 More examples of Jettied construction in Church Lane, Ledbury. A stunning example of old weathered timber, faded to a silver grey. 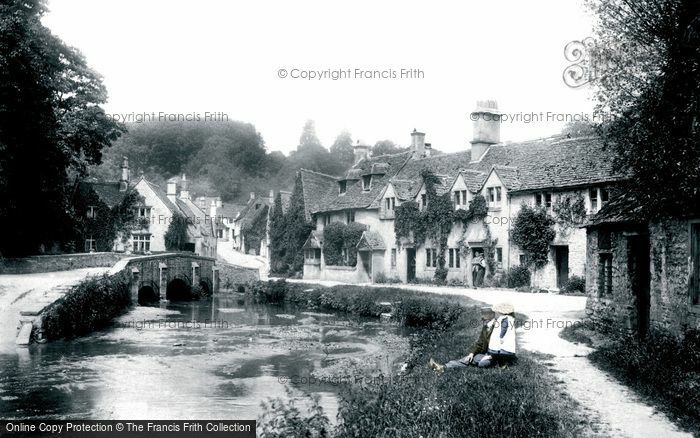 Francis Frith has all kinds of photo gifts from photos to books. They even have a collection of historical maps. They can even turn your 12 favourite photos into a calendar. Most photos can be either black and white or sepia. 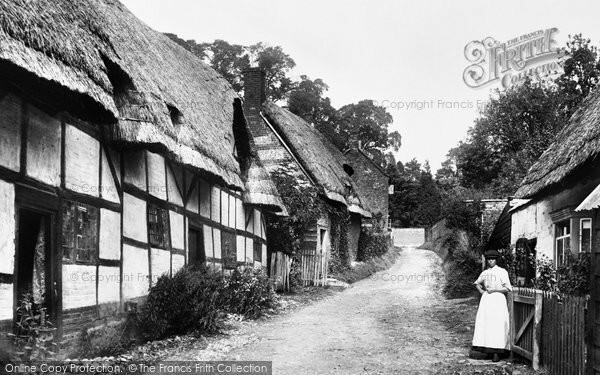 Francis Frith was a Victorian photographer (1822 to 1898) he was a pioneer and wanted to create a record of all the places he visited. Thank goodness he did! Many places have been lost forever. The archive has over 100,000 historical photos! 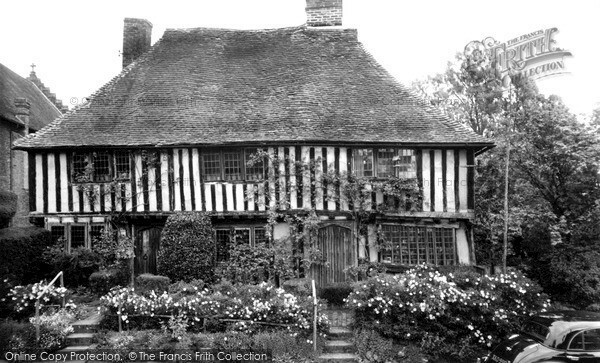 I will be going through their archive to find the best cottage photos for you and adding to this page as I can. 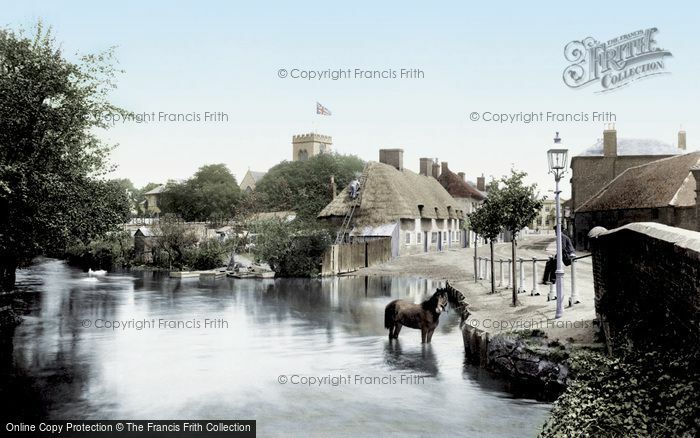 I have also added them to many of the pages in ECL, just click on the photo you want to see and you will go to Francis Frith's website from there you can purchase it if you like. 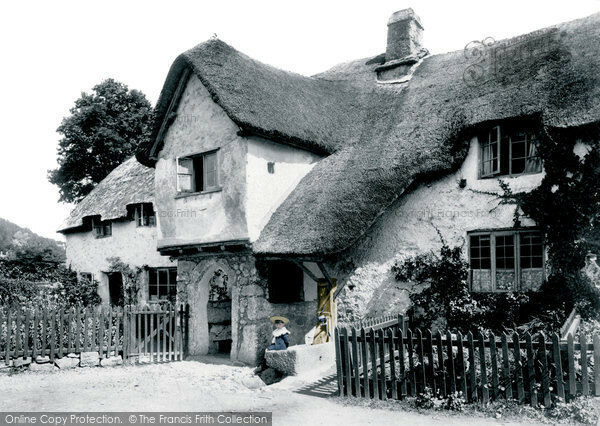 These photos are special and a record of England's last century. I simply can not take these photos, unless I have a time machine of course! 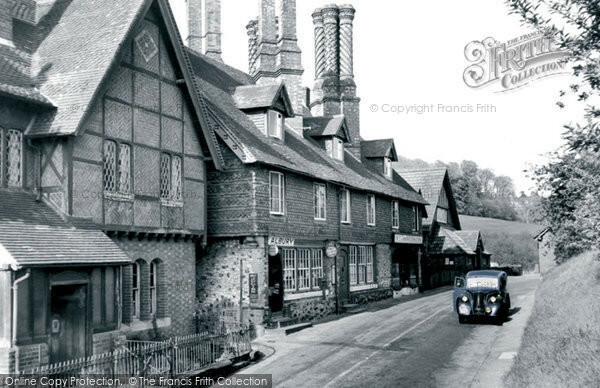 Why not see if your town is in the collection and take a trip down memory lane. Just click on any of the photos above and browse their website. They have thousands of old photos!